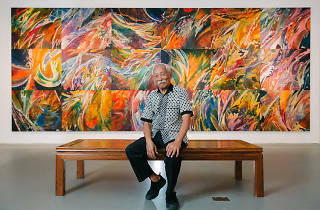 In Always Moving: The Batik Art of Sarkasi Said presented by NUS Museum, the exhibition displays 11 of the artist’s best works – tracing the batik extraordinaire’s ever-evolving style and how he rose to become one of the most renowned and celebrated artists in the region. 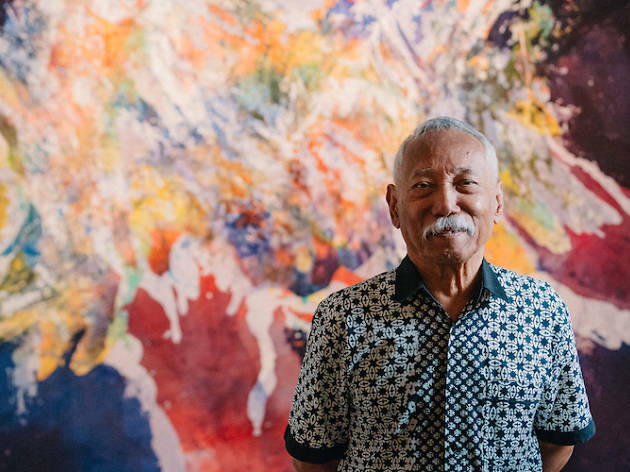 Strongly driven and inspired by his Javanese roots, the 76-year-old has a flair for textile dyeing. 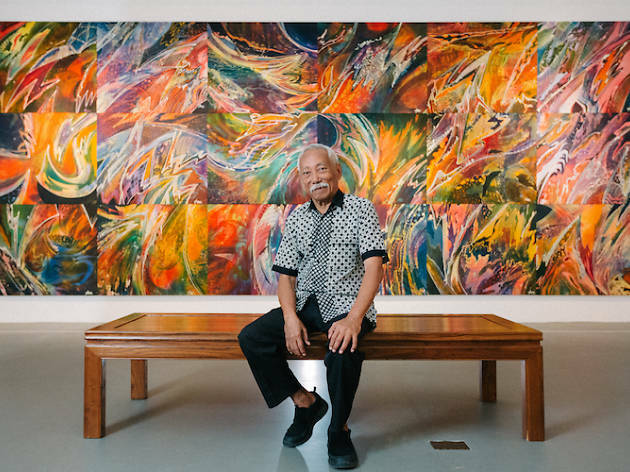 Cutting his teeth under the guidance of Indonesian painter-teacher Pak Aznam Effendy, Sarkasi’s works are unabashed, vibrant, striking and almost Jackson Pollocklike. 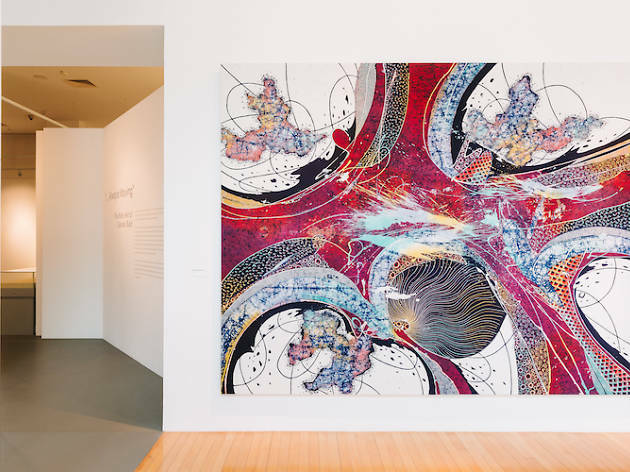 Fearlessly playing with colours and unconventional designs, he can transform a piece of everyday garment into an impressive work of art. 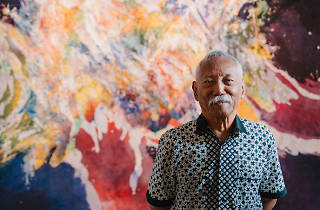 Throughout the history of cultures and fine arts, we've witnessed an enormous growth in Batik art's fan following. 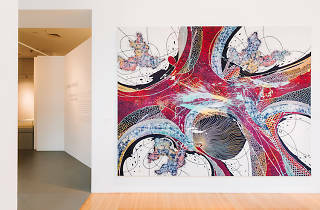 There is more about Art on https://www.artculturefestival.in/.